Ben is king of the jungle. He does exactly what he pleases, as a king should. And he has everything a king could want: noble steeds, castles, and servants. What Ben doesn't have is a loyal subject. 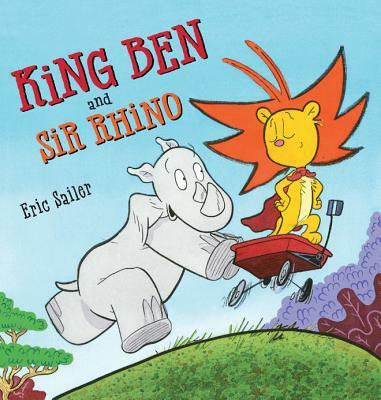 Then he meets Rhino...and finds out what being a good king is all about.